If you’re looking for adventure, we have it! 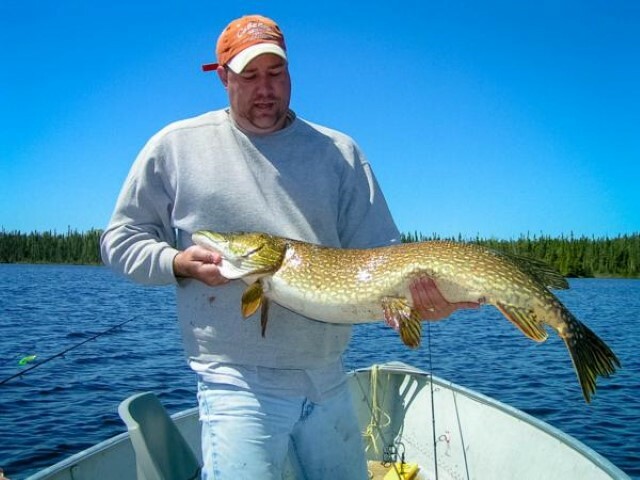 Fly-in fishing in the heart of Ontario’s Wabakimi Wilderness Provincial Park. These pristine waters are teeming with walleye, northern pike, and lake trout just waiting for you to drop a line in the water. We offer two types of fly-in fishing trips, remote outposts and a resort setting. Either way, you’re sure to create life long memories with family and friends. We pride ourselves in providing quality fly-in fishing at a great price and value. 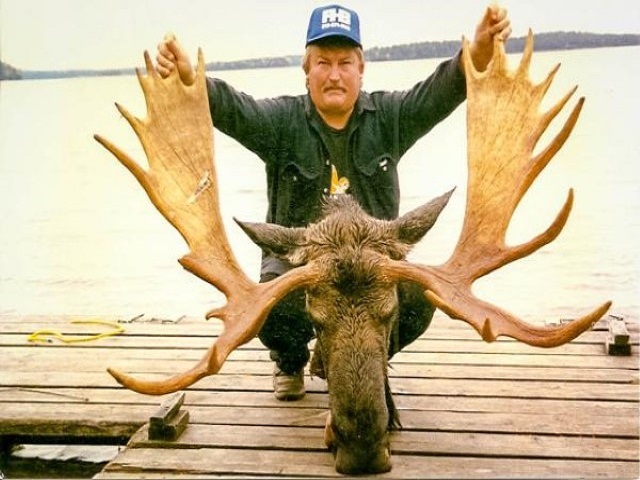 Thunderhook Outposts are located in the heart of Ontario’s Wabakimi Wilderness Provincial Park. 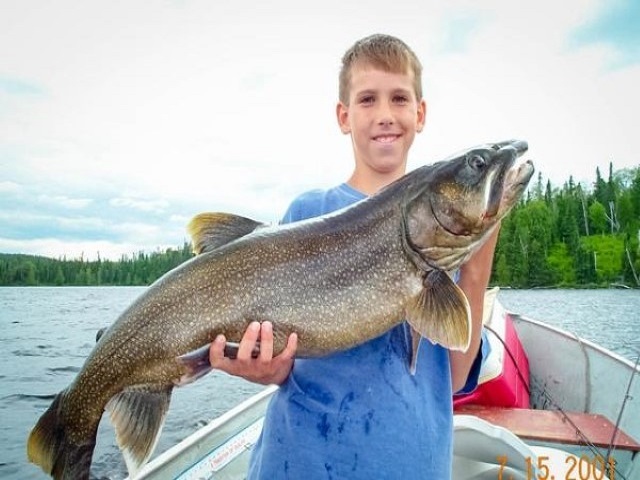 The Wabakimi, at an astounding 2.5 million acres, is host to some of the most coveted walleye, northern pike, lake trout, and brook trout angling in the world. Ontario Fly-in Fishing. 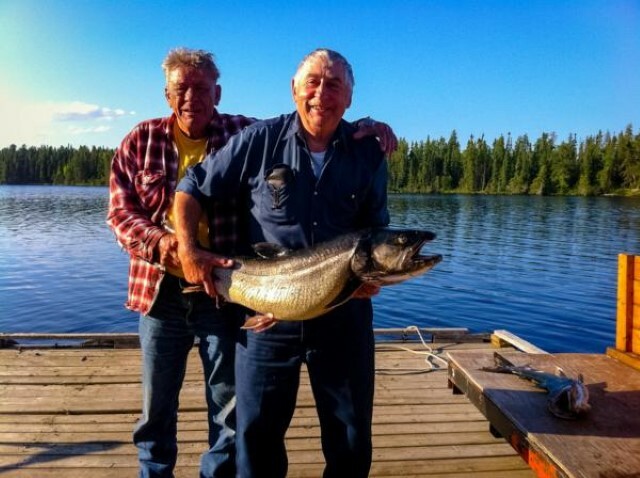 Smoothrock Camp, the Wabakimi’s finest fly-in resort provides anglers with world class fishing, amazing scenery, and wildlife viewing. Smoothrock is the perfect place to experience remote wilderness fishing with family and friends. Visit Smoothrock Camp; we promise you won’t be disappointed.